Data when and where it’s needed most. Ownership defined by you. Accelerated time to value. Endlessly adaptable for changing needs. 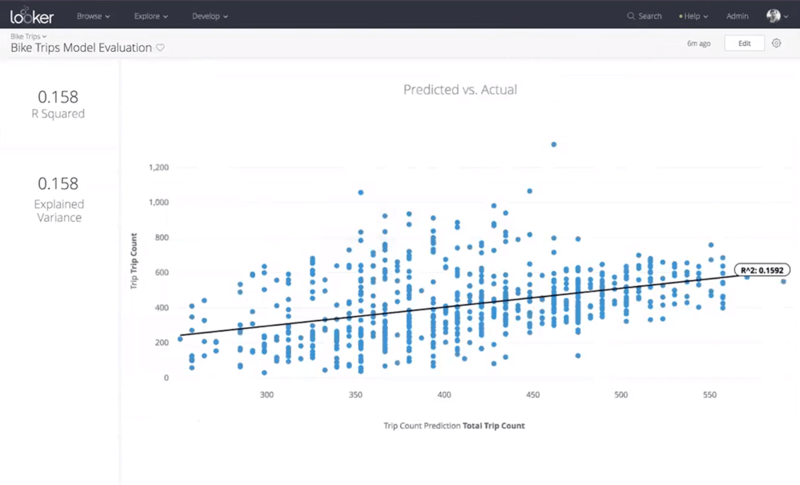 Discover the new possibilities of scalable machine learning. 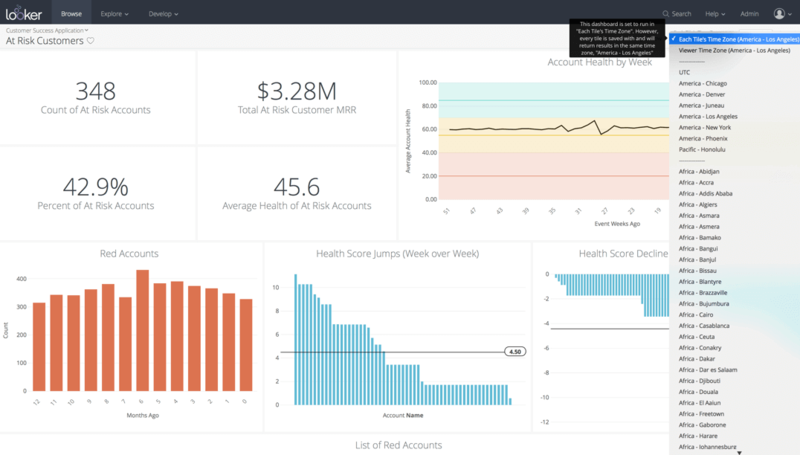 Streamline the prep and delivery of your data to maximize impact. 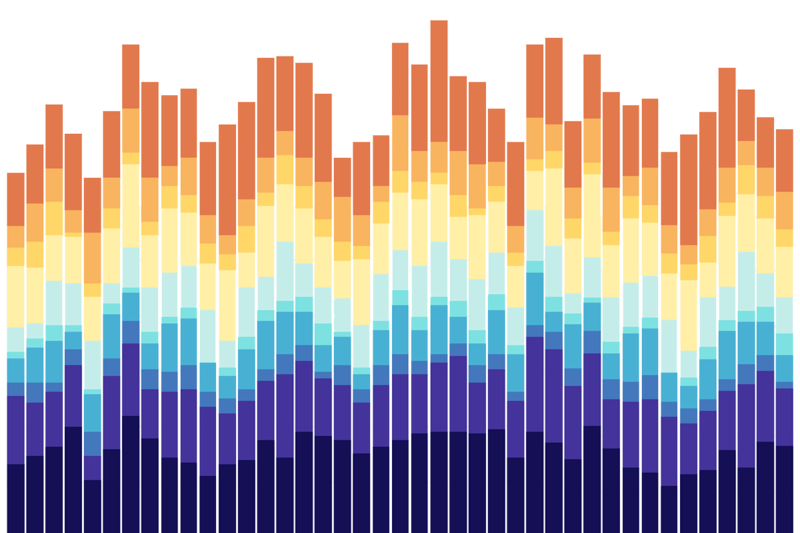 Fresh data never looked so good. 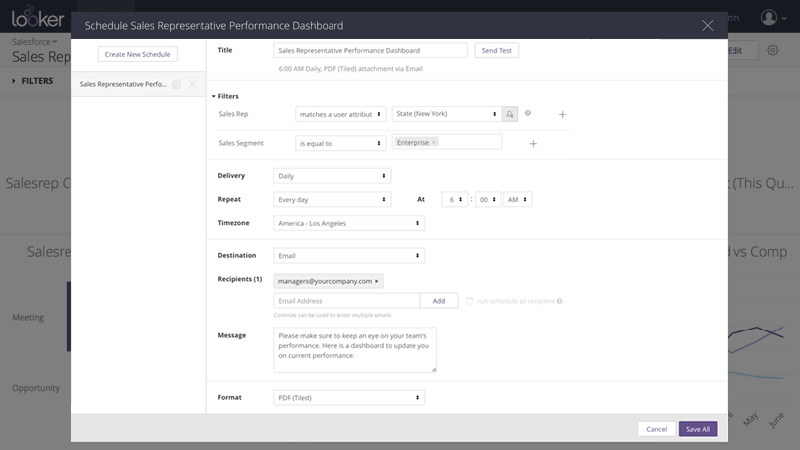 Pop your visualization onto a dashboard and start building schedules, set alerts, and more! 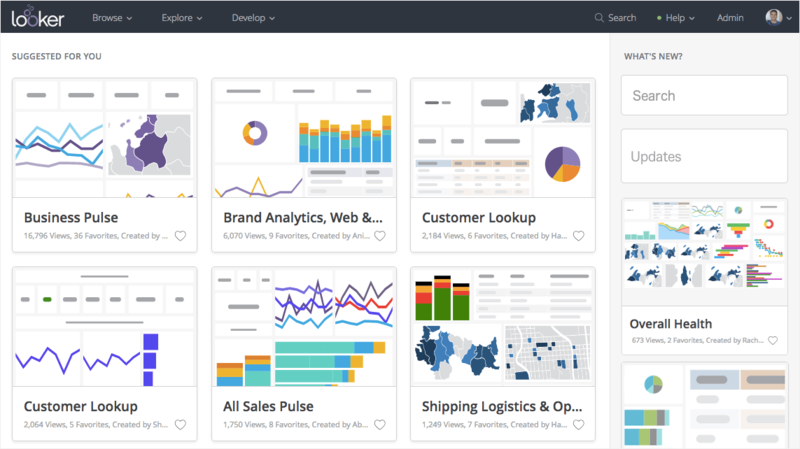 A more compelling homepage designed to be more informative to users. 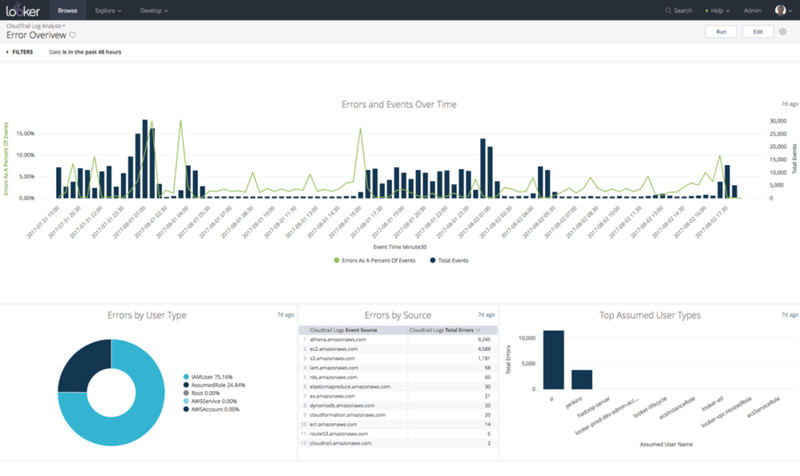 Make your analysis actionable with just the push of a button. Public data, available in seconds. 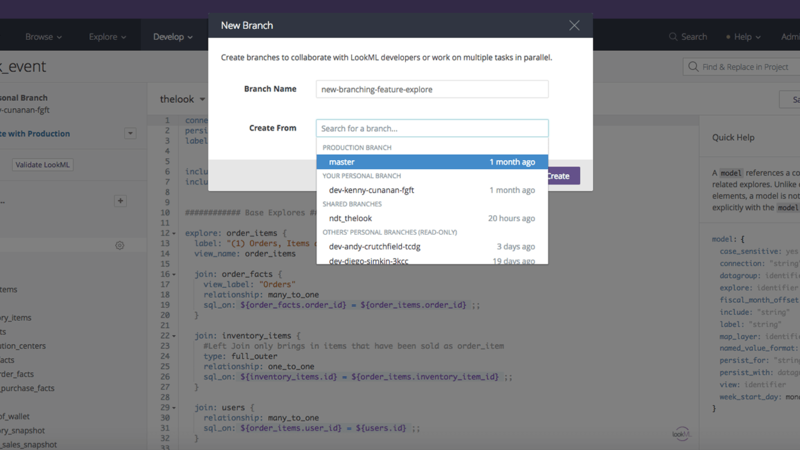 Version control in Looker just got a whole lot better. A Data Platform for everyone. 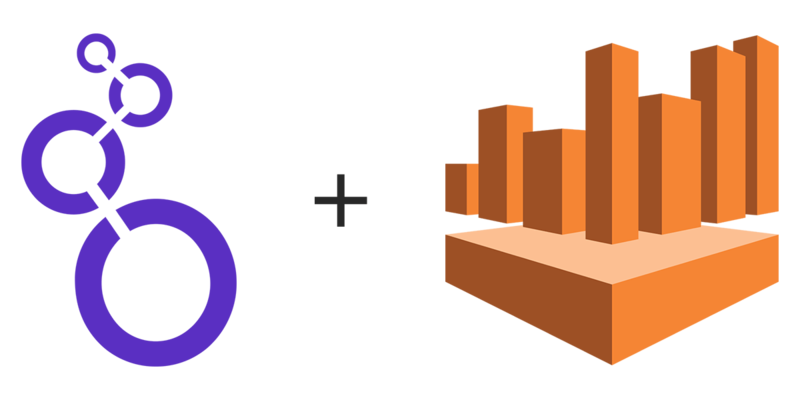 Explore your Amazon Redshift and AWS metadata to more easily optimize your usage. 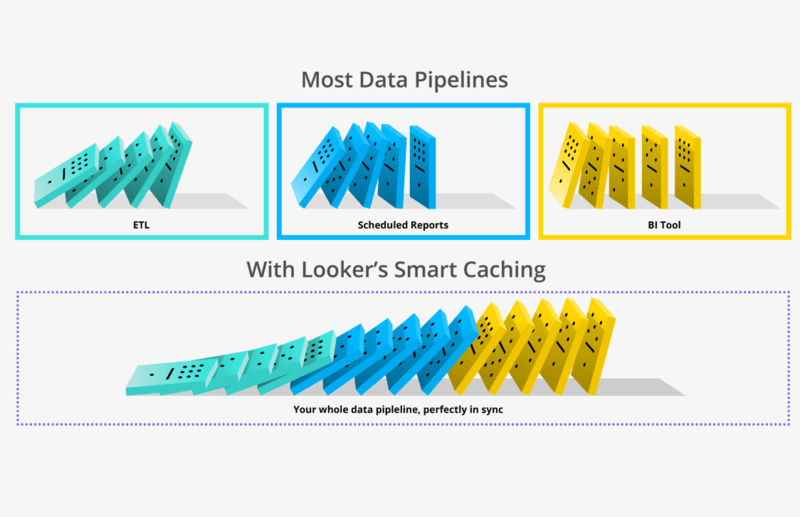 Your whole data pipeline, perfectly in sync. 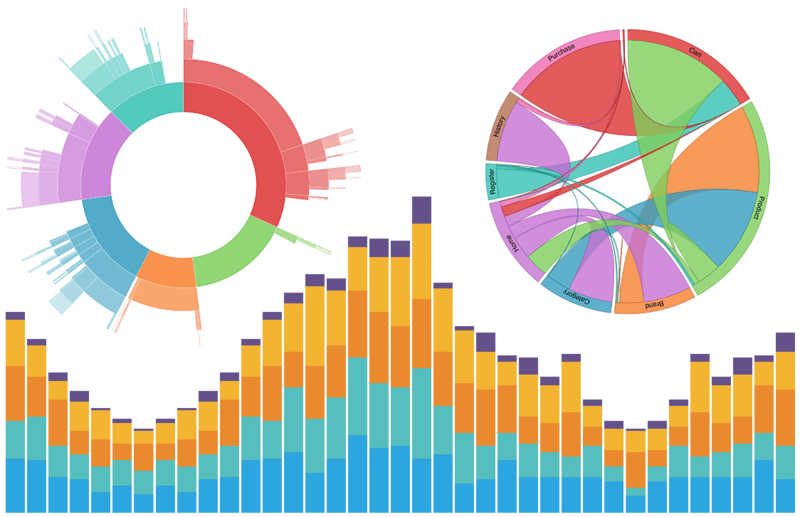 New ways to visualize the data you love. 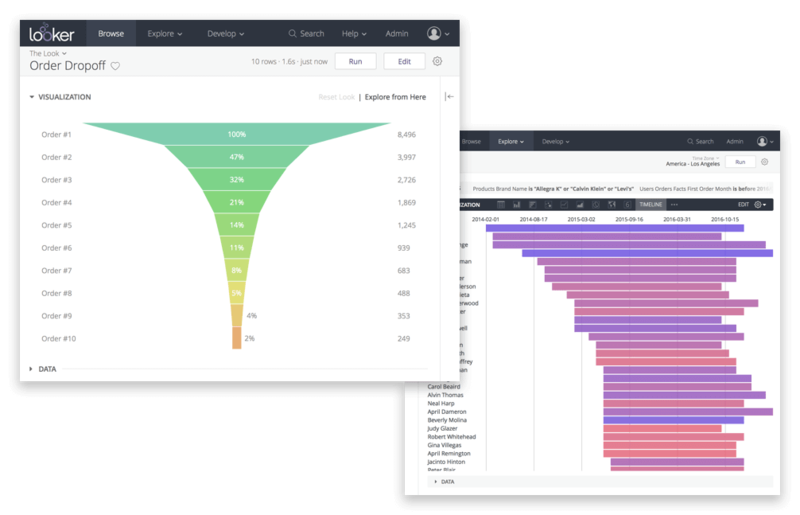 Normalize time zones without the headache. 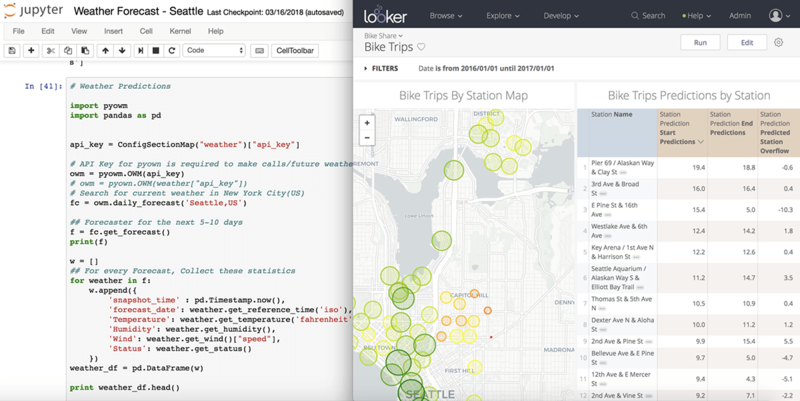 Explore your data in Looker, no code required. 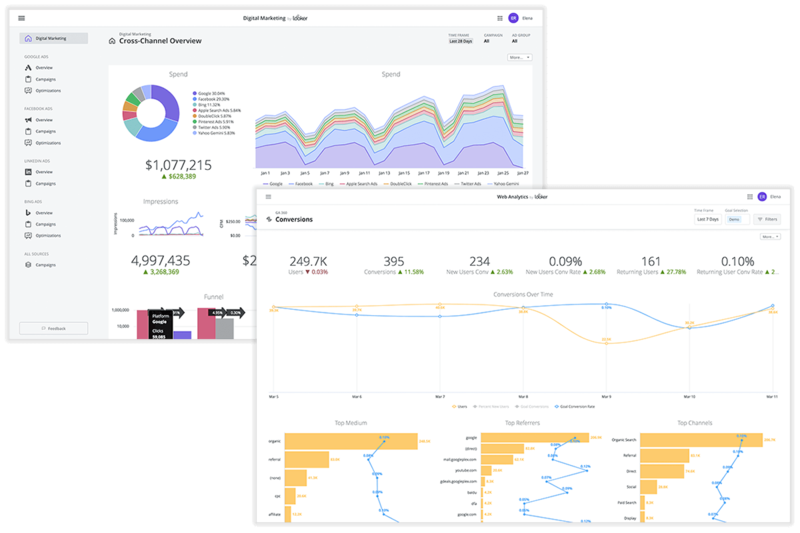 Actionable analytics for all your Google marketing data in one place. The best way to understand LookVR is to experience it in action. 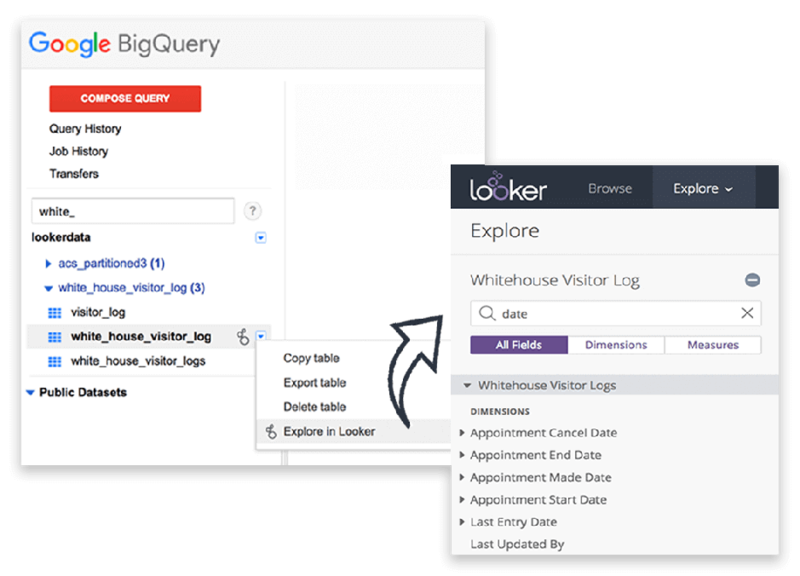 Use Looker and Athena to directly query data in S3. 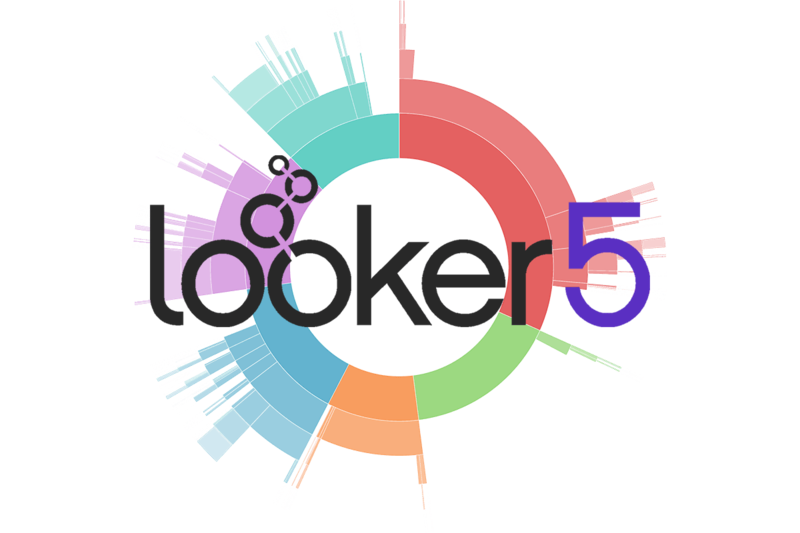 Initiate actions across nearly any application directly from Looker. 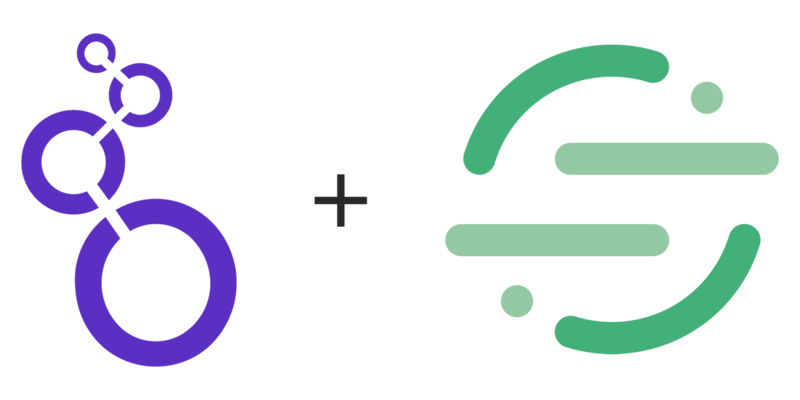 The Lookerbot for Slack makes it easy to bring data into Slack conversations. 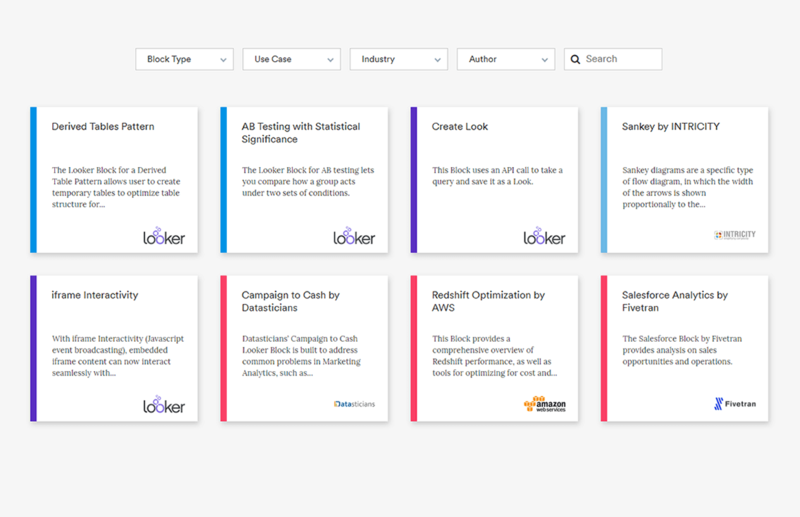 Looker Blocks™ make it easy for any business to start analyzing data faster and more accurately.